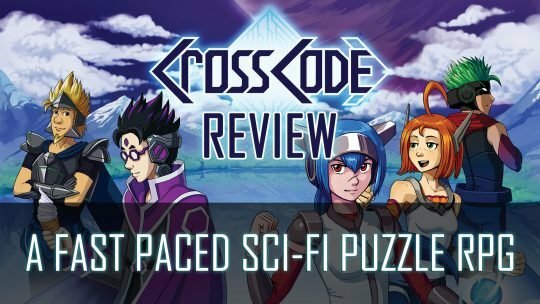 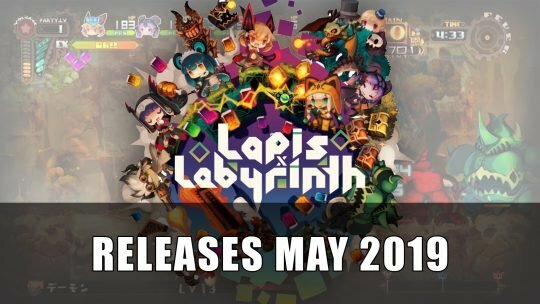 Drawing inspiration from puzzle games such as Zelda, Radical Fish Games’ CrossCode combines action and intrigue in a unique sci-fi adventure of it’s own. 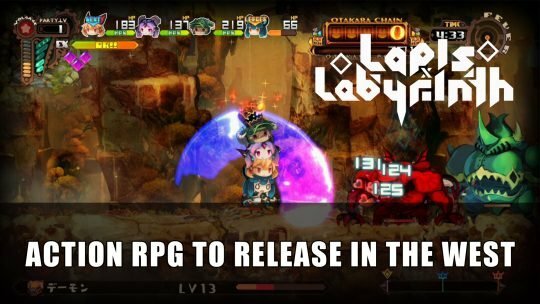 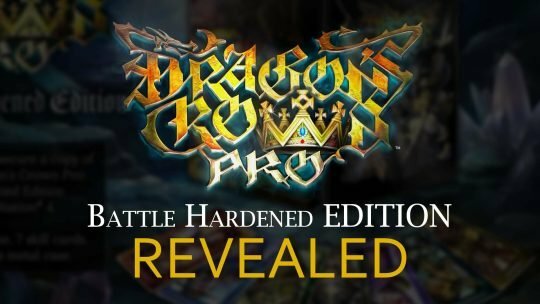 Taking on Death’s Gambit? 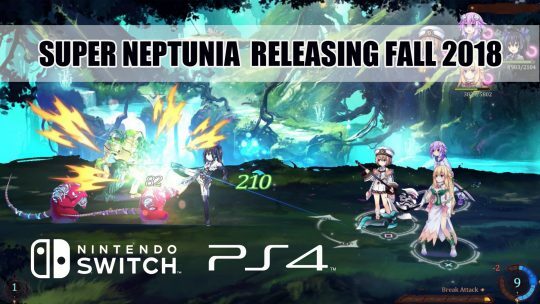 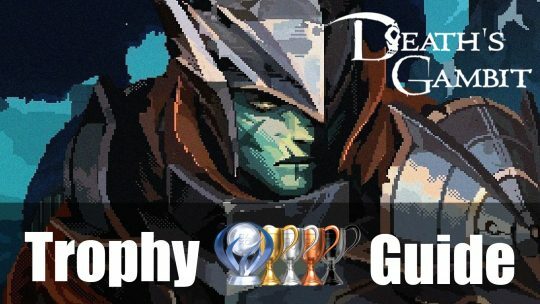 This Trophy Guide and Roadmap will help you with gaining 100% of the game achievements! 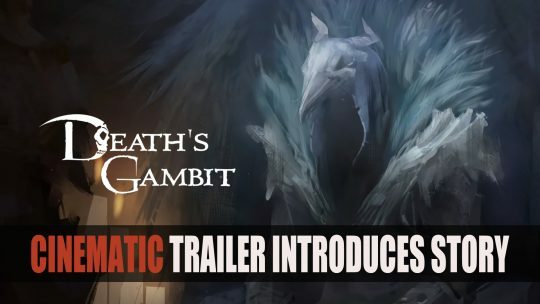 Adult Swim release new cinematic trailer for Death’s Gambit combining storytelling, hard-drawn art and boss gameplay. 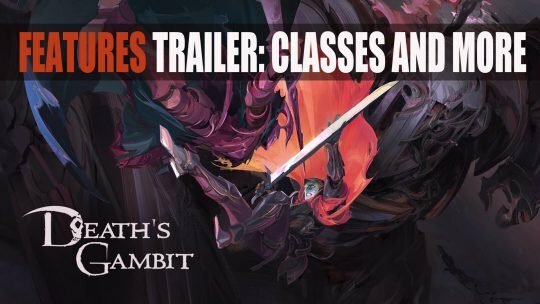 Adult Swim Games release a new trailer for the upcoming 2D action platformer Death’s Gambit sharing further features, trailer and more here! 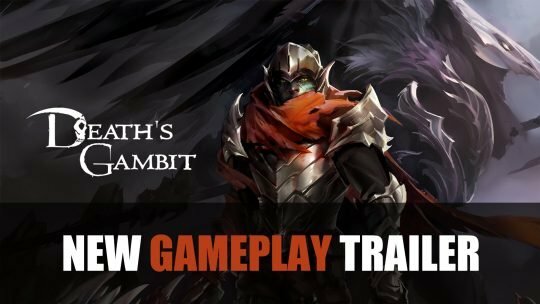 Adult Swim Games releases new trailer for RPG side-scroller Death’s Gambit, watch the trailer here!